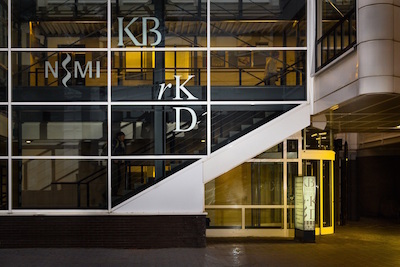 The RKD – Netherlands Institute for Art History manages a unique collection of archival, documentary and library material specific to Western art from the late Middle Ages to the present. The position of documentation about Dutch art is very important in it. The RKD has an active collection policy, in the field of painting, drawing, sculpture as well as monumental art, modern media and design. The diverse collections, such as the image documentation, the technical documentation, the press documentation, the library and the archivalia are open to the public in the study rooms of the RKD. On request, guided tours are available about the diversity of the collections and its research facilities.